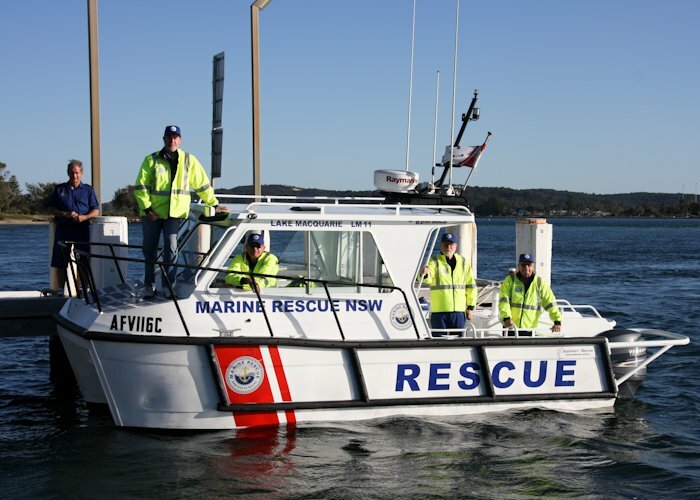 Marine Rescue Lake Macquarie has just published new local tide charts which cover the next six months. They're a must for boaters, anglers and anyone else who loves getting out on the lake. I've got a heap of them in the Toronto office if you want to call in and pick one up. Alternatively, send me your name and address in an email to lakemacquarie@parliament.nsw.gov.au and I'll post one out to you.